“Casey at the Bat” is one of America’s best-known poems. Surprisingly, even operas have dramatized the story of Mudville Nine’s baseball slugger. In Ernest Thayer’s 1888 poem, a smugly overconfident Casey was ready to wallop a game-winning home run, only to dash the hopes of Mudville by totally whiffing the ball with a massive—and embarrassing—swing-and-a-miss. Last month’s article outlined a similar situation for evolutionists.1 For three decades, they overconfidently declared that the messiness of “junk DNA” confirms how nature exercises creative agency over organisms through evolutionary tinkering. These supposedly useless non-coding bits of genetic sequence were flaunted as leftovers of the evolutionary process. 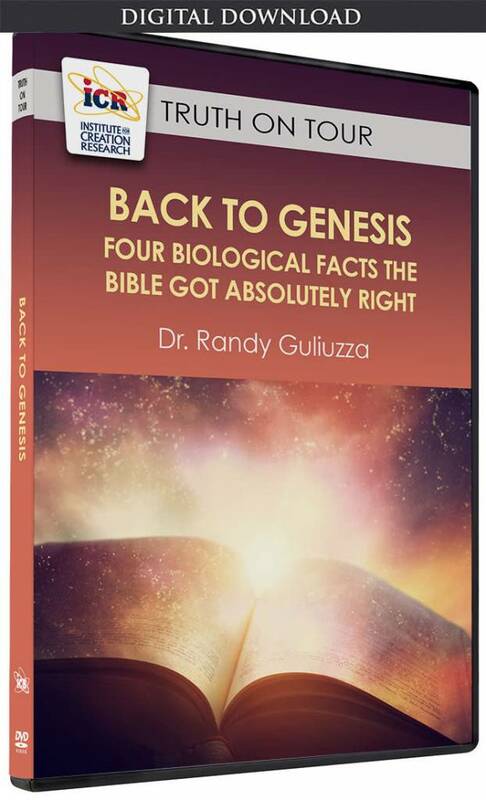 Now we’ll see how the true facts about DNA are like a fastball blowing by evolutionists and exposing their overblown claim as a blundering swing-and-a-miss. 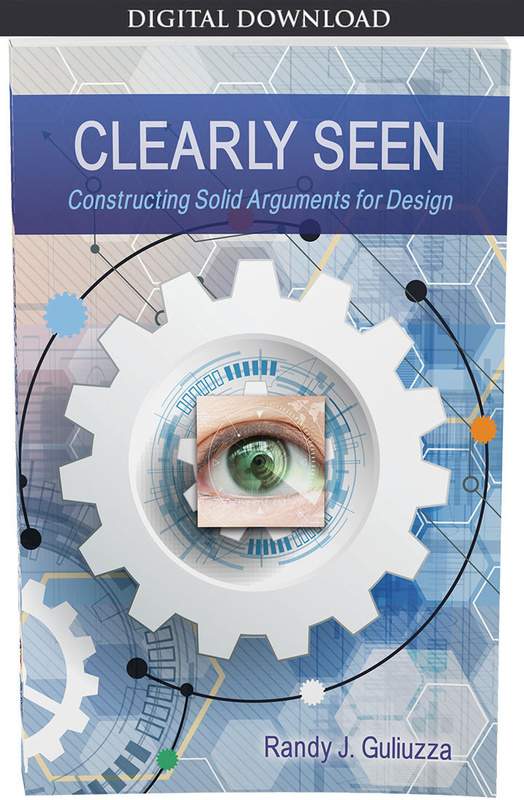 Once again, research has uncovered newly demonstrated function for biological objects that evolutionists simply declared to be nonfunctional—as if a lack of knowledge of functionality somehow equated to basic evidence that established non-functionality. Are Tandem Repeats and Pseudogenes Really Junk? Biology declared to be a “glorious mess”—and not neatly designed—is cherished evidence for those who embrace deadly struggles as the fuel for biological change. Some interpreted his attacks as nitpicking over the definition of “function” and quibbling about his arbitrary DNA “junkiness” scale. By nature, thugs “don’t do politeness” by either slashing tires or trashing reputations when enforcing their notion of conformity. 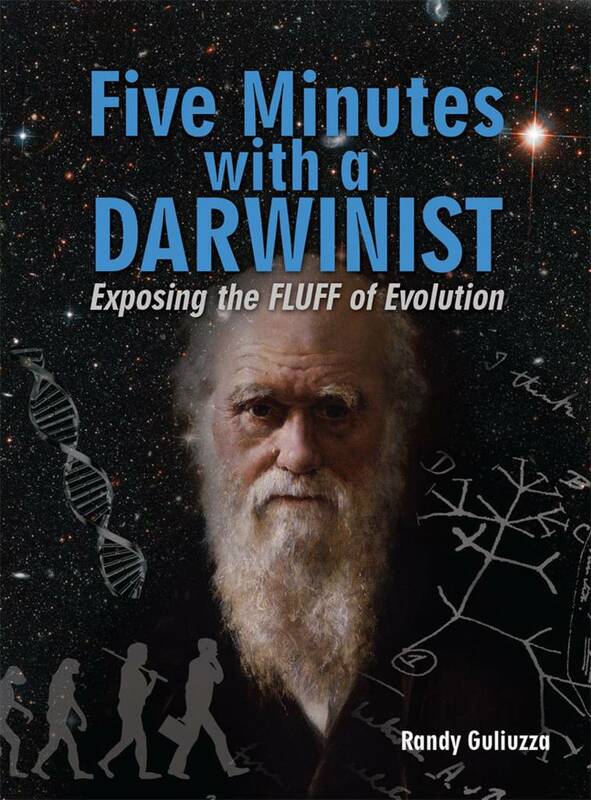 Graur-like Darwinists know that research teams often need years to discover the function of one segment of “junk DNA.” Since enormous amounts still need careful study, they can use the rest of their lives to coercively defend junk DNA by browbeating others to withdraw conclusions. However, the trend in discovering new functions is decidedly against junk DNA, so they are strong-arming others for a lost cause. Scientific thuggery aims to intimidate colleagues into silence or bully others into shading their conclusions to not supply “ammunition” against evolution. Junk DNA has been exposed as another evolutionary whiff—an embarrassing, science-obstructing swing-and-a-miss. Junk DNA amounts to one inning in a bigger contest between two irreconcilable beliefs. One holds that the Lord Jesus Christ exercised creative agency over creatures whose intricate craftsmanship reveals His infinite wisdom and power. The second is a glory-robbing notion that nature exercises agency over organisms through evolutionary tinkering. For those with open hearts, the thrill of endless scientific discovery arouses justifiable awe of the Lord’s profound mind. “O LORD, how great are Your works! Your thoughts are very deep. A senseless man does not know, nor does a fool understand this” (Psalm 92:5-6). Guliuzza, R. 2017. Major Evolutionary Blunders: Evolutionists Strike Out with Imaginary Junk DNA, Part 1. Acts & Facts. 46 (4): 16-19. Guliuzza, R. 2015. Major Evolutionary Blunders: The Imaginary Piltdown Man. Acts & Facts. 44 (12): 12-14; Guliuzza, R. 2016. Major Evolutionary Blunders: Our Useful Appendix—Evidence of Design, Not Evolution. Acts & Facts. 45 (2): 12-14. Collins, F. S. 2006. The Language of God: A Scientist Presents Evidence for Belief. New York: Free Press, 137.
Zimmer, C. Is Most of Our DNA Garbage? New York Times. Posted on nytimes.com March 5, 2015, accessed January 20, 2017. DOE/Lawrence Berkeley National Laboratory. For normal heart function, look beyond the genes. ScienceDaily. Posted on sciencedaily.com October 5, 2016, accessed January 31, 2017. Massachusetts Institute of Technology. Linking RNA structure and function. ScienceDaily. Posted on sciencedaily.com September 8, 2016, accessed January 31, 2017. Tomkins, J. P. Junk DNA…Trashed Again. Creation Science Update. Posted on icr.org May 26, 2016, accessed February 13, 2017. Tomkins, J. P. Pseudo-Pseudogenes Shake Up Evolutionary Paradigm. Creation Science Update. Posted on icr.org November 14, 2016, accessed February 20, 2017. See also Tomkins, J. P. 2013. Pseudogenes Are Functional, Not Genomic Fossils. Acts & Facts. 42 (7): 9. Tomkins, J. P. ENCODE Reveals Incredible Genome Complexity and Function. Creation Science Update. Posted on icr.org September 24, 2012, accessed February 20, 2017. Wells, J. 2011. The Myth of Junk DNA. Seattle, WA: Discovery Institute Press. Yong, E. ENCODE: the rough guide to the human genome. Discover Magazine. Posted on discovermagazine.com September 5, 2012.
Zimmer, Is Most of Our DNA Garbage? Graur, D. et al. 2013. On the Immortality of Television Sets: “Function” in the Human Genome According to the Evolution-Free Gospel of ENCODE. Genome Biology and Evolution. 5 (3): 578-590. Anonymous. 2014. ENCODE debate revived online. Nature. 509 (7499): 137. Marinov, G. K. 2015. A deeper confusion. Evolution: Education and Outreach. 8: 22. Graur, On the Immortality of Television Sets. Gibbs, W. W. 2003. The Unseen Genome, Gems among the Junk. Scientific American. 289 (5): 26-33. Maher, B. 2012. ENCODE: The human encyclopaedia. Nature. 489 (7414): 46-48. Emphasis added. Cite this article: Randy J. Guliuzza, P.E., M.D. 2017. Major Evolutionary Blunders: Evolutionists Strike Out with Imaginary Junk DNA, Part 2. Acts & Facts. 46 (5).